This year, Chinese New Year festival is filled with abundance of joy and good fortune where now is time to enjoy some meals with family, business associates and friends. 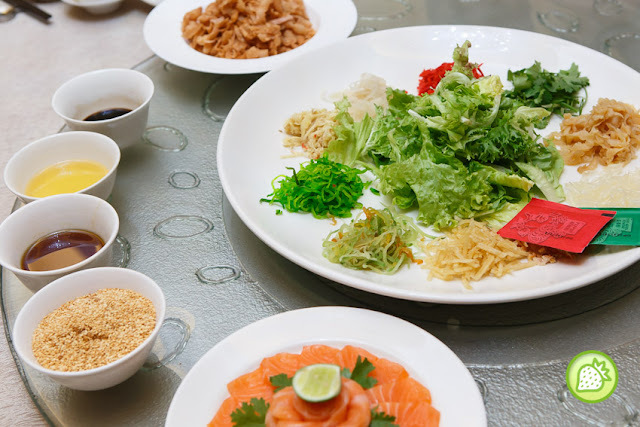 This February, from lavish lunches to sumptuous dinners, chefs of Zuan Yuan Chinese restaurant is all set to treat the taste buds with fine festive dishes, specially crafted for the spirit of the season. Bringing you their unique Yee Sang this year, we started with their Caesar Salad with Salmon and Grated Parmesan Cheese Yee Sang which comes simply unique. 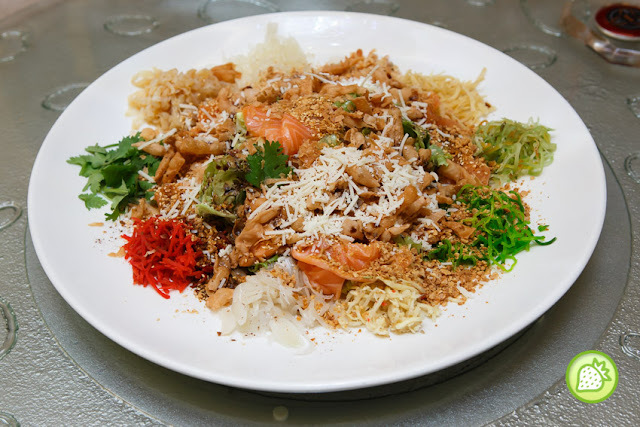 The yee sang is served with loads of ingredients and you can see bunch of vegetables on top, and also shredded cheese and some vinegar. Topped with generous portion of salmon with it. The wholesome pot of soup which is filled with all the goodies in it. 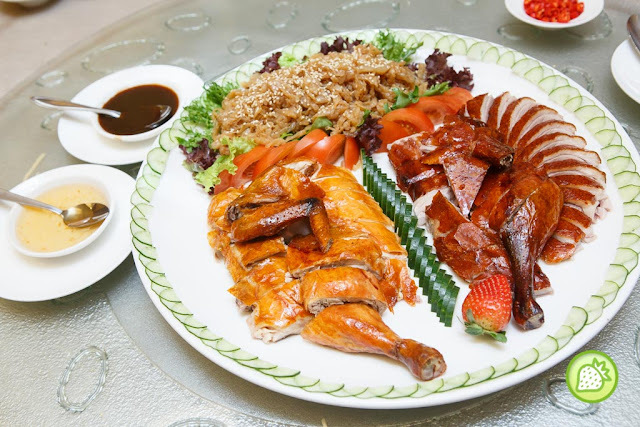 What a great combination, the chicken is well roasted till perfection with the duck platter. Sided with the Marinated Jelly Fish. It is indeed nicely done and the chicken meat comes simply tender and juicy as well. 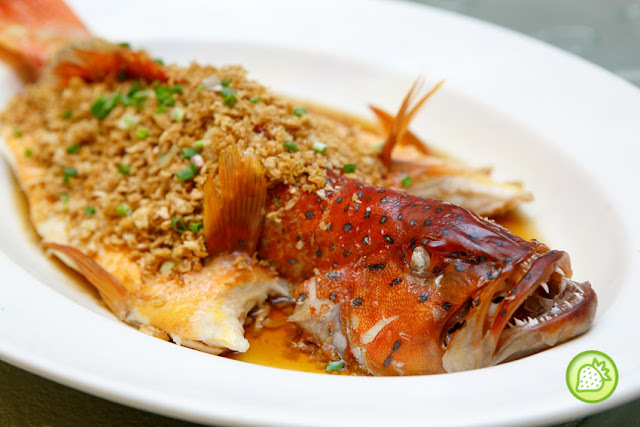 The huge grouper is awesomely steamed till perfection leaving you with the flaku meat and yet appetizing. 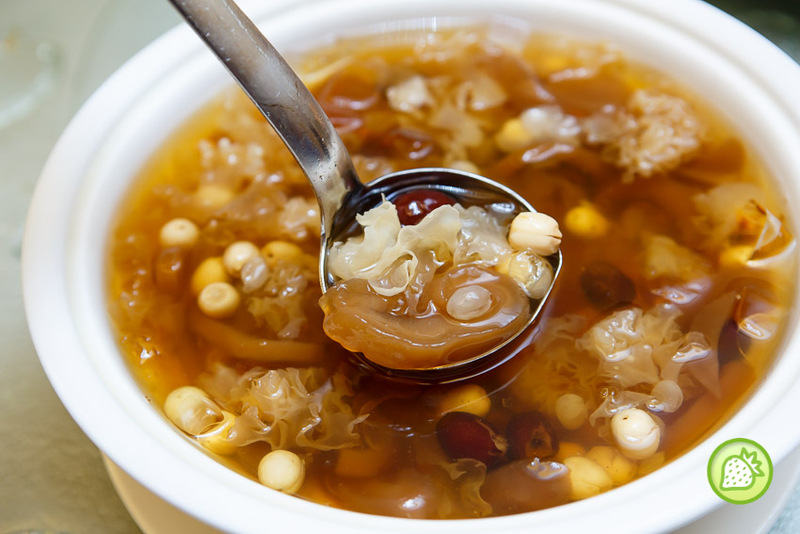 With the light hint of spiciness from the garlic and chilly, the dish is simply a good one. 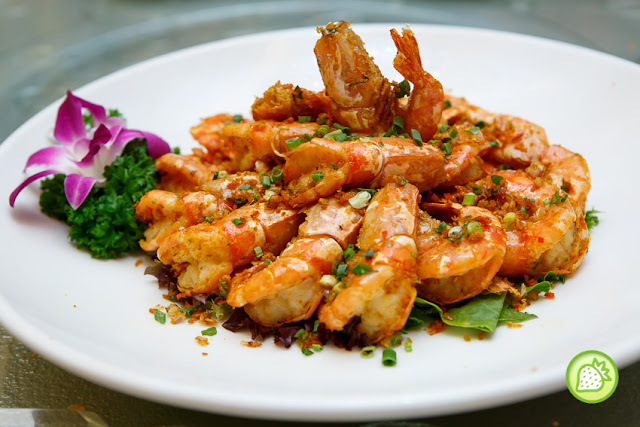 The tiger prawns are well stir fried till perfection and it brings you with the juicy fresh prawn meat. I Love this so much and it is indeed a good one. Nice one . 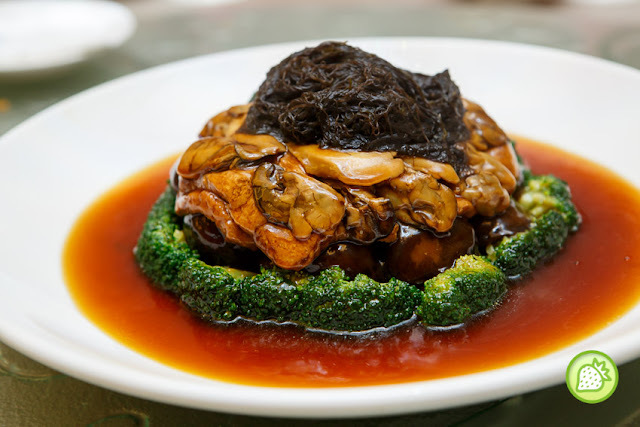 The oyster is well braised till perfection and you can taste every mouthful of the pluppy oyster which is topped with the fish maw. The mushroom is good where the bites is moist and juicy. A perfect match with the sauce. 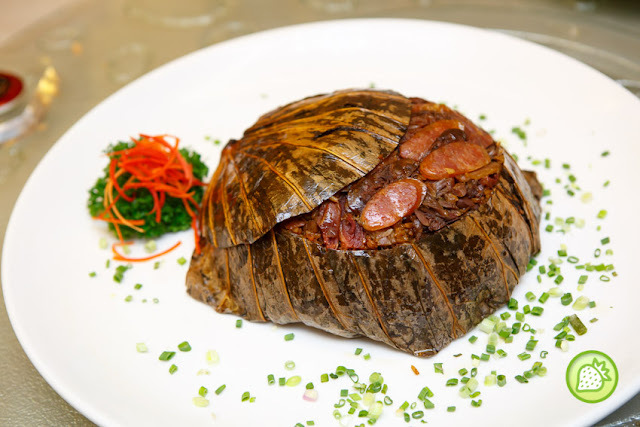 Last but not least , enjoy the lovely steamed rice where it is well wrapped with the lovely lotus leaf together with all the lovely ingredients. The texture comes moist and good. 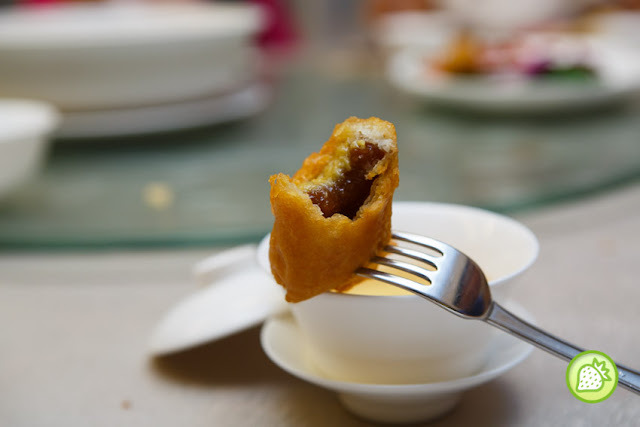 Don’t miss out the crispy fried Deep Fried Nian Gao with Banana Cream. Awesomely good with the crispy bites. Nice one. 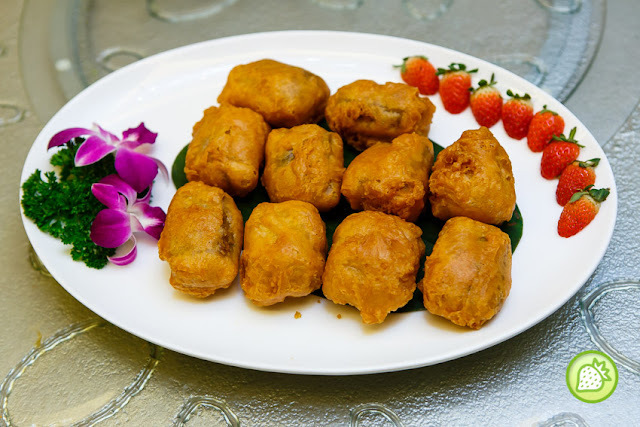 Set menus are priced at RM1738nett, RM1980nett and RM2210nett for a table of 10 with 2 complimentary bottles of wine. 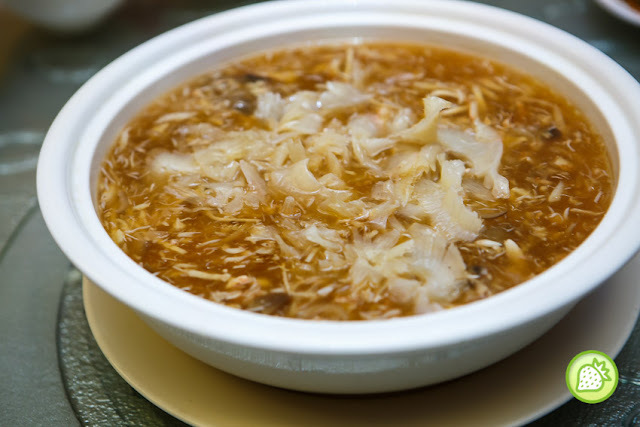 Zuan Yuan Chinese Restaurant remains open on the eve of Lunar New Year and throughout the festive period. For more information or reservation enquiries, please call +603.7681.1159 or email [email protected].